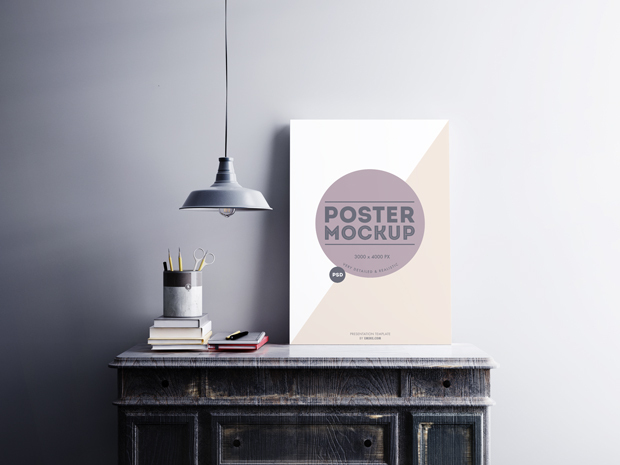 Hello, today we have another free and chic PSD mockup especially for Emske readers. 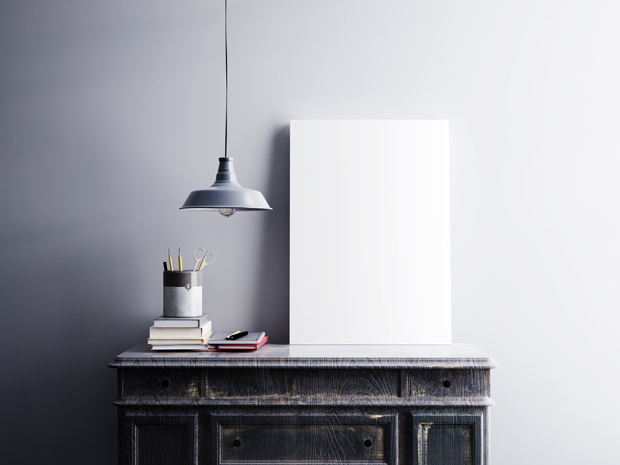 The mockup presents a clean scene with a poster on the desk. 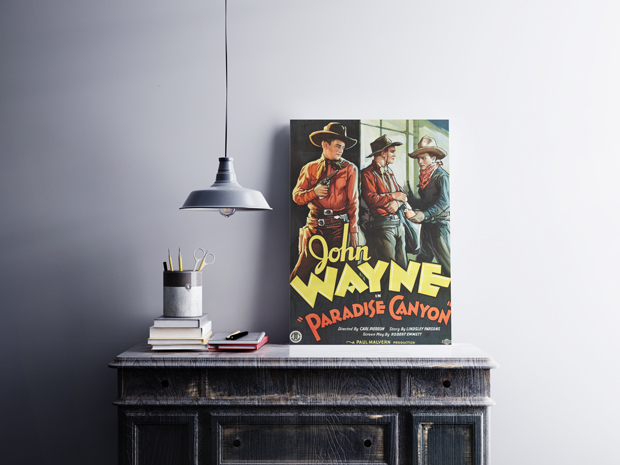 The poster is in A1 size, and you can easily showcase almost every movie poster or artwork. Thank you much guys! you are awesome with this contribution an resources. A big hug from Mendoza,Argentina. Thank you. Absolutely beautiful ! Thank you very much for this mockup, I would like to use it someday! Excellent work, indeed! How beautiful… Thank you for sharing free! thanks you for sharing =) really cool!